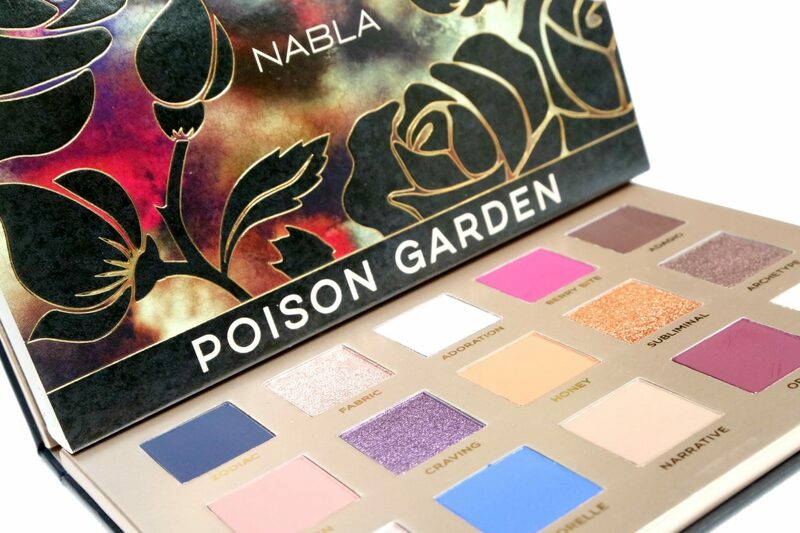 NABLA Cosmetics has recently launched the Poison Garden Palette, consisting of 15 ultra-pigmented eyeshadow shades that include some unique colors to create a variety of make-up looks, from sweet and natural to smokey and mysterious. 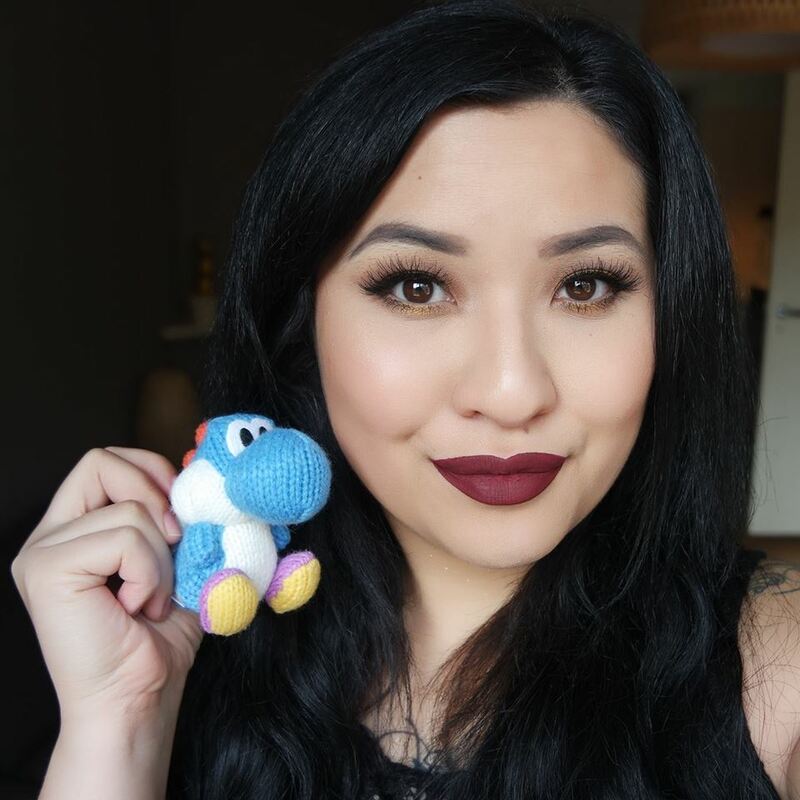 For today’s post, I’m going to review, swatch and show you a look using the NABLA Poison Garden Palette. Urban Decay has expanded their Naked Palette line by introducing the Naked Cherry Palette, as well as an entire Naked Cherry Collection with a range of make-up products to compliment the palette. The collection is packed with Cherry-hued neutral colors, including rose golds, mauves and burgundy shades. For today’s post, I’m going to show you a selection of products from the Urban Decay Naked Cherry Collection. NYX Professional Makeup has launched the Limited Edition Machinist Collection for Fall/Winter 2018. This collection is inspired by science fiction genre Steam Punk with three themes, Steam, Grind and Ignite. The collection consists of multiple products such as Lipsticks, Lip Lacquers and Shadow Palettes. I’m going review a selection of the NYX Professional Makeup Machinist Collection in today’s post. NABLA Cosmetics has launched the The Matte Collection, consisting of twelve individual Pressed Pigments and the Liberty Twelve Feather Edition Palette. The shades have a range from warm, cool to neutral, which can be used as basics but are also beautiful to be used on their own. I’m going to review and show you swatches of the NABLA The Matte Collection in today’s post.